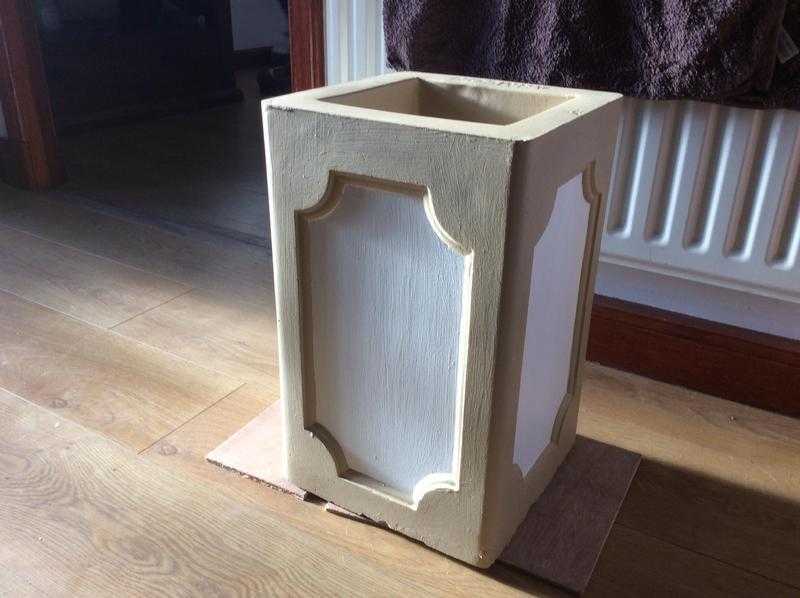 Concrete garden heavy planter H16 3/4ins,D10 1/2ins,W10 1/2ins,brand new,unpainted £25,painted £30,calls only no texts please. No time wasters wanted. NO.